Periodontal disease can have devastating effects on your oral and general health. This disease is preventable with proper dental care and hygiene, and yet it is the single most common oral disease in the nation. If you have symptoms of periodontal disease, it’s important to see your dentist or periodontist right away. Periodontal disease is easy to treat in its early stages, but becomes progressively harder to treat the longer it goes unaddressed. 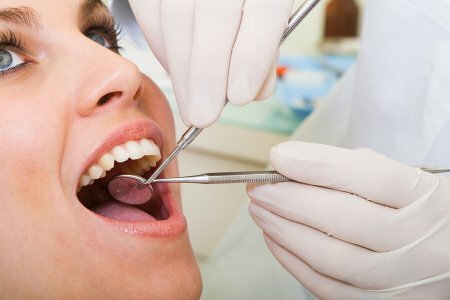 Symptoms of periodontal disease can include sensitive, swollen, or red gums that bleed easily when brushing, bad breath, teeth that feel loose, pus around the teeth, and gums that have begun to recede away from the teeth. This list is not exhaustive, and you may not have any symptoms at all in the early stages. That’s why regular check-ups with your dentist for cleanings and screenings are so important. 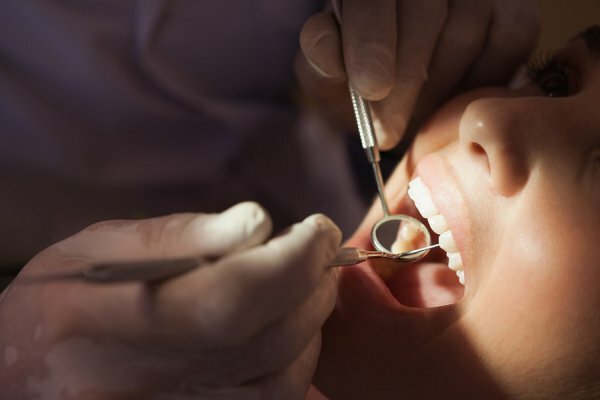 Contact Glenwood Premier Dental today if you are in need of a periodontist or dentist serving Hazlet. Call (732)-847-9039 to schedule your appointment, or visit our website for more information.